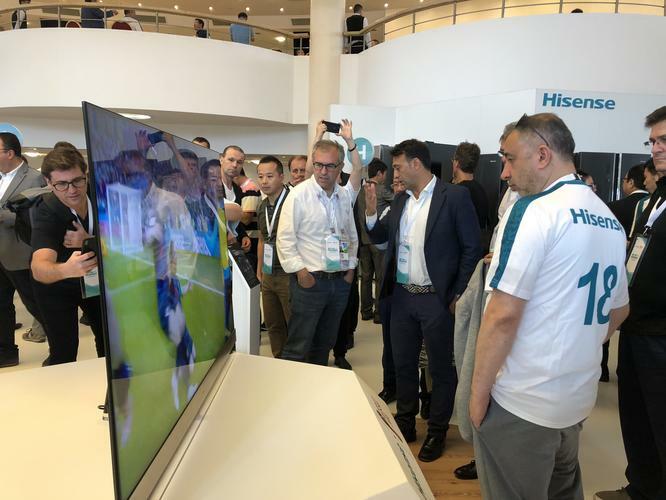 Hisense has shown off its latest flagship ULED TV, the U9D. The U9D's backlight is partitioned into 5376 zones, making the U9D the most partitioned and image-refined TV in the world, according to Hisense. By contrast, the company's current top-of-the-line Series 9 ULED boasts 1056 dimming zones. For the past 6 years, Hisense has conducted research into multi-zone dynamic backlight control and Hiview engine technology based on LEDs, while simultaneously upgrading image brightness, picture contrast, gradation level, dark details, and response time. 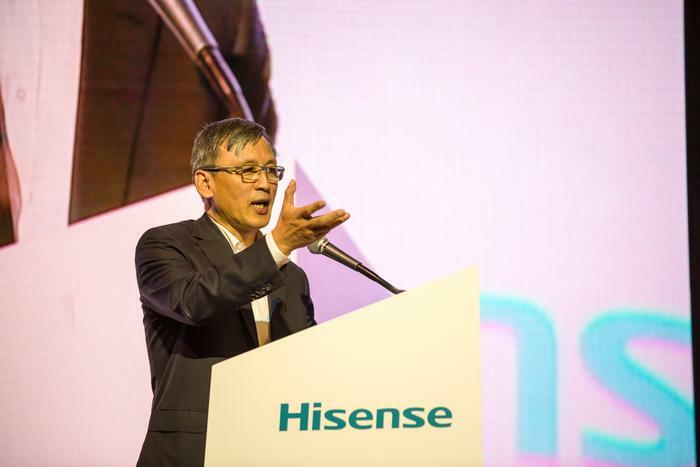 “Display technology is at the core of Hisense technology,” said Chief Scientist, Ma Xiaohang. No word yet on Australian pricing and availability. However, the company has already said that it plans to release their first OLED TV here later this year.